The difference is in its use. Hemp and Marijuana both come from the same plant – Cannabis Sativa L. The term ‘Hemp’ commonly refers to the industrial/commercial use of the cannabis stalk and seed for textiles, foods, papers, body care products, detergents, plastics and building materials. The term ‘marijuana’ refers to the medicinal, recreational or spiritual use involving the smoking of cannabis flowers. Industrial hemp contains only about 0.3% – 1.5% THC (Tetrahydrocannabinoids, the intoxicating ingredients that make you high) while marijuana contains about 5% – 10% or more THC. Hemp fibre is the longest, strongest and most durable of all natural fibres. Hemp cultivation requires no chemicals, pesticides or herbicides. Grown in rotation with other crops such as corn and legumes, hemp farming is completely sustainable. Hemp produces four times as much fibre per acre as pine trees. Hemp tree-free paper can be recycled up to seven times, compared with three times for pine-pulp based papers. Hemp is easy to grow, and actually conditions soil where it grows. The seed and seed-oil are high in protein, essential fatty and amino acids, and vitamins. Hemp would be an ideal source of biomass for fuel, and hemp Ethanol burns very cleanly. Hemp and humanity have been linked for over 10,000 years. 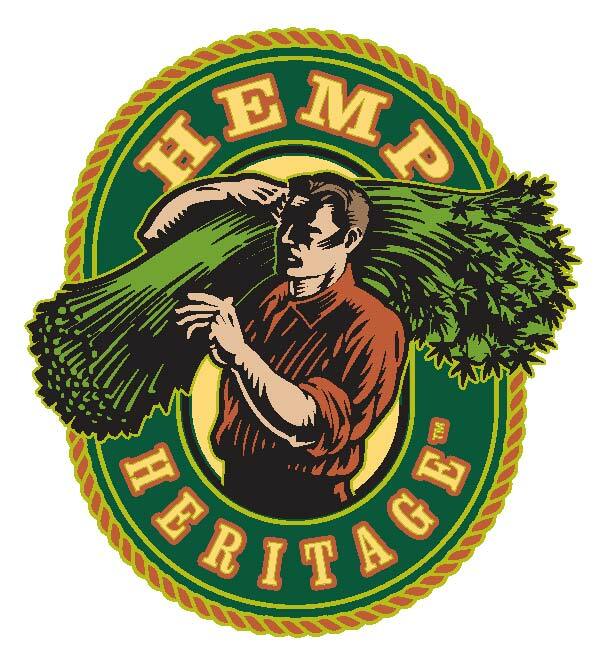 Hemp was our first agricultural crop, and remained the planet’s largest crop and most important industry until late last century. Most of the non-Western world never stopped growing hemp, and today hemp for commercial use is grown mostly by China, Hungary, England, Canada, Australia, France, Italy, Spain, Holland, Germany, Poland, Romania, Russia, Ukraine, India and throughout Asia. Industrial hemp is a variety of cannabis sativa that has a long history of use in the United States.However, since the 1950s it has been lumped into the same category of marijuana, and thus the extremely versatile crop was doomed in the United States. Industrial hemp is technically from the same species of plant that psychoactive marijuana comes from. However, it is from a different variety, or subspecies that contains many important differences. The main differences between industrial hemp and marijuana will be discussed below. Industrial hemp has low THC levels compared to marijuana specifically cultivated for personal psychoactive use. Whereas marijuana that can be smoked usually contains between five and ten percent THC, industrial hemp contains about one-tenth of that. In order to get a psychoactive effect, one would need to smoke ten or twelve hemp cigarettes over a very short period of time. Industrial hemp also grows differently than THC-containing cannabis. Hemp is typically grown up, not out, because the focus is not on producing buds but on producing length of stalk. In this way, hemp is a very similar crop to bamboo. The stalk contains the fiber and hard, woody core material that can be used for a variety of purposes, even carpentry. Generally, THC-producing marijuana plants are grown to an average of five feet in height. Industrial hemp on the other hand is grown to a height of ten to fifteen feet before harvest. Also, it is fairly difficult to grow concealed marijuana within industrial hemp crops as the DEA alleges. Since industrial hemp is grown so close together and is generally a very narrow, vertical growth crop, any THC-producing marijuana would stick out like a sore thumb. Its wide growth would require a large amount of space to itself in order to get adequate sunlight from beyond the tops of the competing industrial hemp plants. Hemp also has little potential to produce high-content THC when pollinated. As long as industrial hemp plants are pollinated by members of their own crop, then the genetics will remain similar with low levels of THC. One would have to place several marijuana plants in close vicinity in over several generations order to alter the genetics substantially of the offspring. Since there are so many differences between industrial hemp and high-THC marijuana, it seems to make sense that it would be a fostered, rather than demonized crop. Although technically hemp is not illegal to grow, it requires obtaining a special permit from the DEA. These permits are rarely given out and require that the crop be surrounded by security measures such as fences, razor wire, security guards, or dogs. For a crop that has little-to-no potential to get people high, the current attitude is both irresponsible and draconian. Industrial hemp could transform the economy of the United States in a positive and beneficial way, and therefore should be exploited to its full potential.